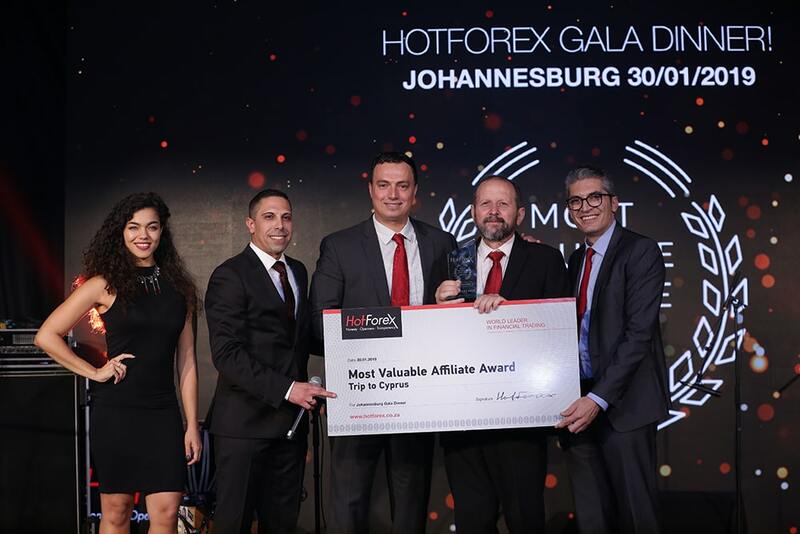 In January 2019 I received an award from HotForex as their "Most Valuable Affiliate" in South Africa. I first became involved in Financial Services in 1991. The period 1993 - 2002 I worked for First National Bank as a Financial Consultant (Broker). I started with Forex Trading while still in the service of First National Bank in 2001. When I became involved in forex trading, it did not took me long to realize the wonderful opportunity that forex trading gives you to work for yourself. So I quit First National Bank at the end of February 2002 in order to make forex trading my full time career. I attended several forex training courses only to realize afterwards that the contents was pure junk and did not help me at all to become a successful trader. This forced me to do my own research. Since 2001 I have done a lot of research on forex trading and invested more than R100,000.00 in my own personal training (buying courses, forex books and material, forex trading software, forex systems and forex signals). Thousands of hours were spend researching trading techniques and on the development and testing of new trading techniques and trading systems. In 2003 I had the opportunity to trade forex managed accounts for a company. 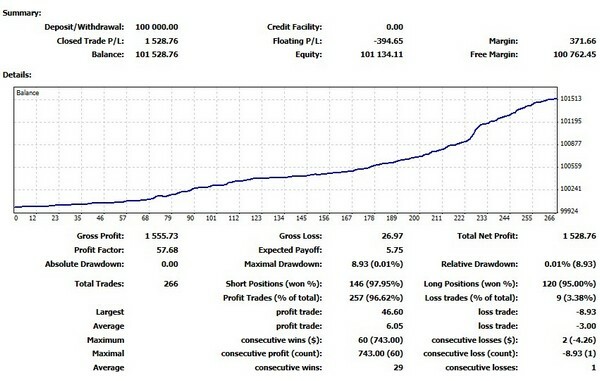 We were a team of 3 traders who traded 24 hours per day 5 days per week. In the absence of one of the team members the other two had to stand in for this person. At times I traded up to 18 hours per day. In this time I continued with my research. Over time I have developed my own unique way of interpreting and predicting market movements with which we can predict market movements with a fairly high level of accuracy. It is these concepts that I teach my clients. Some send me feedback with an over 90% accuracy on their trades. Due to requests for help from people who struggled with their trading, I made the decision to start with training in 2004. In Sept. 2008 I had the opportunity of training some of Capital Builder Investments' traders in Port-Elizabeth in my trading methods, whereafter they invited Forex Masters to associate with them. I have been working with CBI as a senior trading adviser from 2008 - 2012. I still spend countless of hours doing research because it is an activity I thoroughly enjoy. I am also very busy with training at times and have trained well over 600 people mostly in one to one training sessions so far. By looking at results like this you can clearly see that this cannot be the result of using random concepts. You will not easily find trading concepts of this level of accuracy and quality anywhere else! If you want to make a success of your trading career, you should seriously consider it to come to Forex Masters for training! More info on the Forex Managed Accounts. FOREX MASTERS aims to become one of the leaders in the field of the training and preparation of people for Forex trading. We have studied what differentiates successful traders from everyone else. We have taken our knowledge of “what works” and developed the FX Masters Course with the purpose of giving our students an advantage in the highly skilled field of Forex trading. FOREX MASTERS may help you to build a foundation for a career / hobby in currency trading. Training Courses (three days) are presented every week in Pretoria and on request in Cape Town, Port Elizabeth or elsewhere. Follow-up sessions are also available. NB: The most costly courses are not always the best. You may be surprised at how low our training fee for the forex trading course is, compared to other companies. We would rather see that you use the money you saved on the course fees towards your live trading so that you can earn money for yourself. Just to let you know, I am successfully making pips using your system. 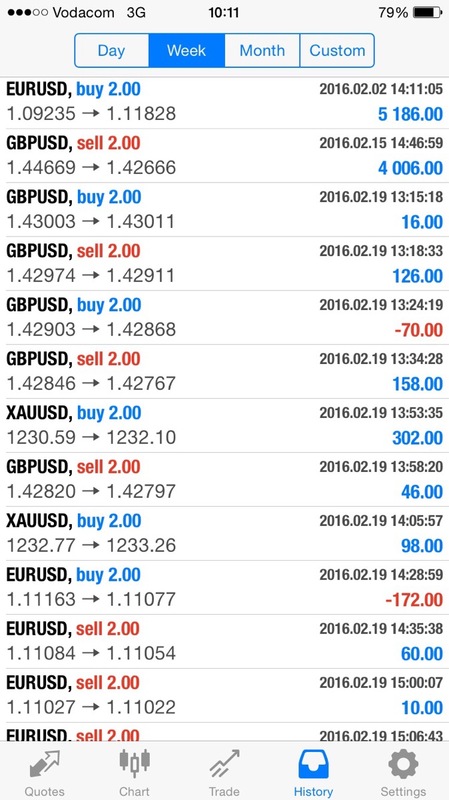 To be honest, I paid for training before in the UK and though it gave me some basic insights, it still didn’t leave me able and confident to trade. just this morning 12% of my live account. Thank you very much for teaching me this. It is with great pleasure that I can vouch for Forex Masters with regards to the training I received on Forex Trading. As far as I am concerned, no book, computer program, online training system or any other method of training can compare to the system that has been developed by the Forex Masters team over the last few years. 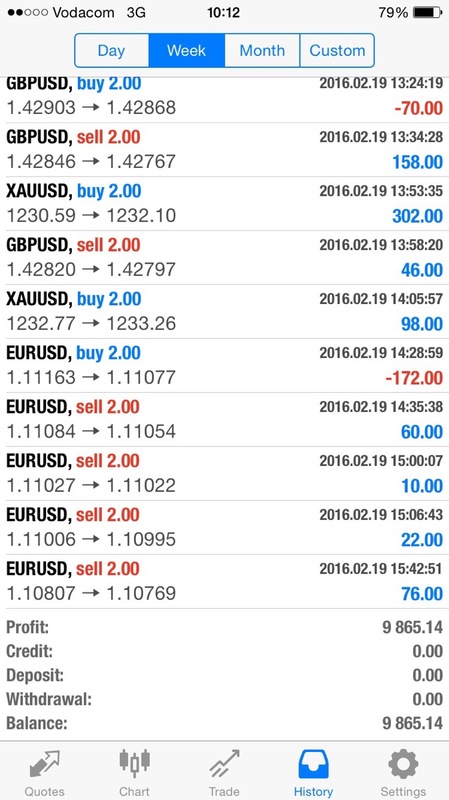 I have seen other systems - even paid money like most others on other training and I guess I can just say that luck was on my side due to the fact that I got to Forex Masters just in time, avoiding having to pay any more money on any other training system. 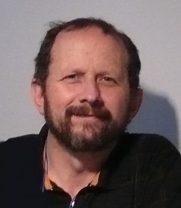 It is a unique system that puts together all indicators in such a unique way - one almost cannot believe that it is not yet the next best kept secret in the world. I have seen and also experienced success with this unique system. Thank you to Forex Masters - your years of determination has certainly paid off and others like myself has certainly made the best investment. Learning to trade forex can be a memorable experience or a waste of money and time. To learn forex trading properly you must choose a good reputable forex training course. Paulo and myself have done many. Need I say how much money has been wasted on courses that promise to teach you exactly how to make pips and in the end it's just the same once again. Approximately 2 - 5% of all people that do forex training will make money on the markets. There is many courses out there from scalping to day trading. Depending on your personality and trading style, but most teach both and even have their own forex trading strategies, some supply forex signals and their own forex software. Things that I see as important in any course is the Sociology factor and money management as if you have a good sound money management principals and you implement it, it will save you from losing your entire account. Secondly you yourself will become your greatest obstacle in trading the fear of losing the emotions that go along with it, you must be able to control it as draw downs is part of trading they will be there and you are going to experience them. The 2 courses that made a great difference to my trading is Rob Booker and Johan van As. What Rob Booker taught me was excellent even his strategy worked very good. I traded it for a long time with good results. But we wanted a second method as we just do not want to count on only one trading strategy (spread your risk) so we came across Johan van As. Now this guy gave us references and telephone numbers of people he had trained. We contacted every one of them. Out of 20 only 1 person was not happy. So we did his course. To be very honest he taught us a strategy that not only changed the way we saw the markets but also changed our trading style. We have traded this strategy with great success for over 2 years.